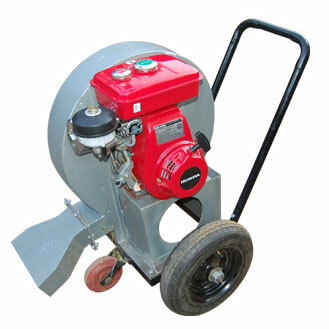 We have carved a niche as a prominent Manufacturer, Exporter and Supplier of Road Dust Cleaner. We manufacture Road Dust Cleaner as per the industrial standards using high grade material. Our Road Dust Cleaner ensures the cleanliness and hygiene of the roads, Road Dust Cleaner, supplied by us, is reckoned for its user-friendly operation, and durability. Supporting Solid Tyre with Standard Accessories.